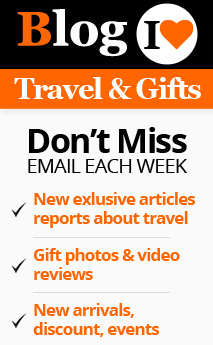 Christmas in Germany is a time for celebration and gift exchange, as it is everywhere else in the world. Christmas celebrations and the related rituals and traditions vary greatly in various parts of Germany. The Christmas season commences four Sundays before Christmas. This is called ‘advent’. The advent as the name denotes the beginning of the celebrations. Each family makes an advent wreath using the seasonal greens. This wreath is further decorated with colorful ribbons and other decorations. 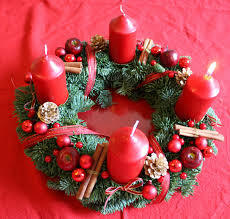 Four candles are placed on the wreath and one is lighted on the first Sunday and an addition candle will be directed each of the ensuing Sundays till Christmas. In some regions the family gathers around the wreath while lighting candles and sing carols. 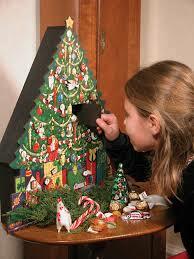 Advent calendar is also made. This is mainly to help children count down. The calendar is usually made with windows that are covered, so that the children can open them each day and claim the goodies in them. 6th of December is another day of celebration in Germany. 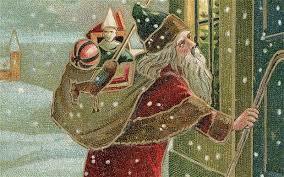 This is the day dedicated to St. Nicholas. The children clean their shoes and boots and place them outside in the evening to receive the presents delivered to them by St Nicholas or Santa Claus. They get sweets, fruits and nuts if they behave well and a whip if they tend to be mischievous. 24th December is usually a half working day in Germany. After the morning’s work all take out half day as holiday to prepare for the celebration of the Christmas day. The afternoon is usually spent in procuring a Christmas tree. They buy the tree from dealers or those who like to keep the old traditions intact, go to the forests to get a suitable tree for their house. 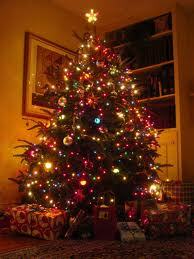 Now, a good number of families use artificial trees in order to reduce litter. The meals on the Christmas Eve are simple ones. People go to attend masses. There are church services conducted ex clusively for children in some parts of Germany. During this, the nativity story is often acted out. In some families, the members get together to read the story of the Devine Birth and sing Christmas carols. The gifts are exchanged in the evening. The children open the door of the living room on hearing a bell and find gift packets heaped at the foot of the Christmas tree. In some parts the Santa comes knocking on the door to deliver his presents to good children. He makes them sing songs and recite poems. He also extracts promises of better behavior from them. December 25th and 26th are public holidays in Germany. This is an occasion for great family get together and festivity. They are termed as the first and second day of Christmas. On the Christmas day very elaborate and luxurious dinners are served in every family. Rabbit roasts, red cabbage and potato dumplings and sausage stuffing are some of the most popular dishes, although presently, a number of other dishes are also included. It is usual that a number of stalls and markets crop up all over Germany during the Christmas season. The main things sold in these ad-hoc markets are Christmas food and decorations. You can also buy presents for your family members from such markets. As said before, the traditions differ greatly in different parts of Germany. In the south east part of Germany children write letters to the Christkindl or Christ child requesting presents. These letters are left on the window sills during advent. 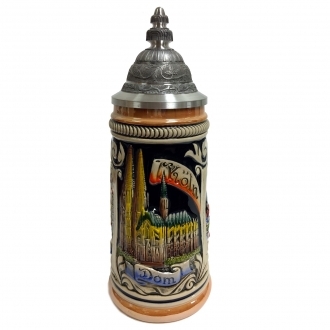 The Christkindl is believed to be a young girl with the qualities of Christ himself. 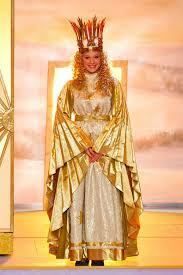 In Nürnberg a young girl is selected and dressed in white and gold long dress. She opens the Christmas market and she is expected to fulfill 150 duties before Christmas. These duties include visits to houses and hospit als and taking part in TV shows. In some parts of Germany another character accompanies Santa Claus on 6th December. While Santa Clause rewards the good children, his companion metes out punishments. 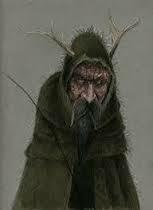 In some regions the Santa is accompanied by a horned monster in rags, called "Knecht Ruprecht" or "Krampus". In some other region he is a small man called “black Peter”. 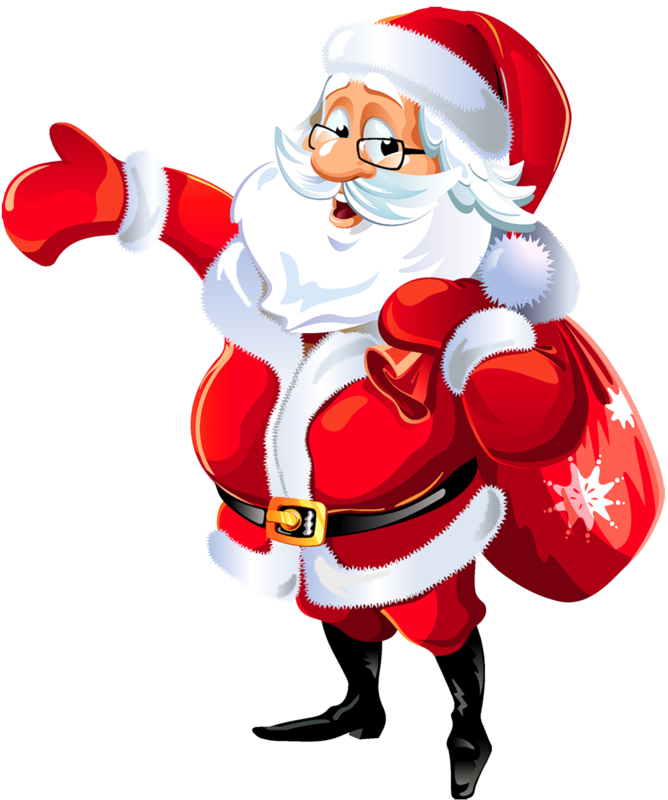 Schools and other work places in some parts of Germany organizes a secret present exchange during Christmas parties, in which presents are dropped through small openings into the room and the people inside the room can claim their presents. But trying to find out the donor of the present is supposed to bring ill luck. This is group of children who go about singing Christmas songs to collect money for charity. Three of them will be dressed like the three wise kings and another one will be holding a star on a pole representing the star of Bethlehem. They sign on the walls of the houses and this is allowed to fade away on its own. Washing it away is believed to bring bad luck. The group comes between 27th December and January 6th. Christmas happen to be a season of happiness and hope in Germany.